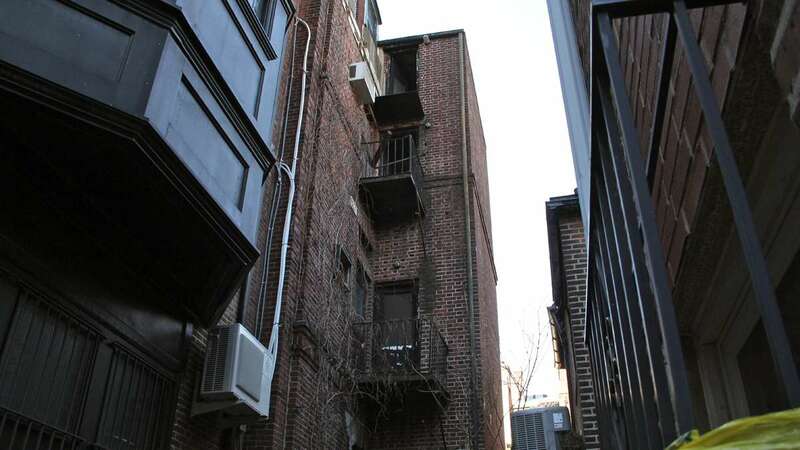 After a fire escape collapse at a Philadelphia apartment building killed one and hospitalized two others Sunday, city government is making it clear it is not obligated to inspect fire escapes. 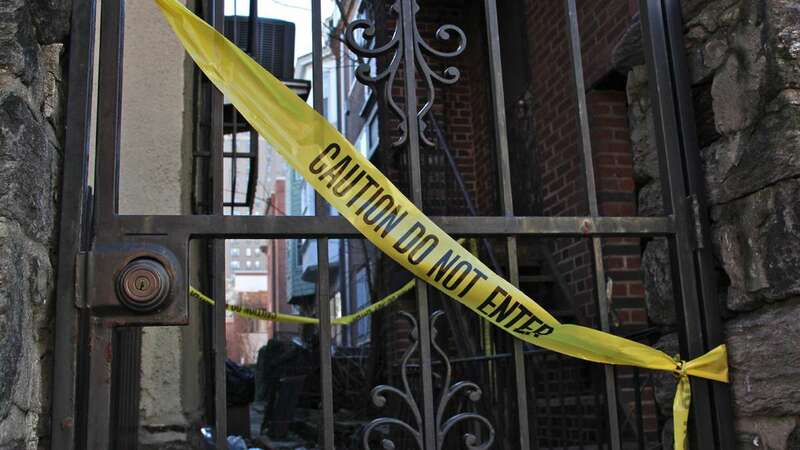 Rebecca Swanson of Philadelphia’s Department of Licenses and Inspections says it’s up to the property owners to maintain these emergency escape routes. 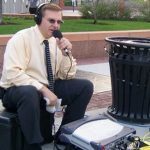 Mayor Michael Nutter’s spokesman Mark McDonald says the administration is currently reviewing the incident. 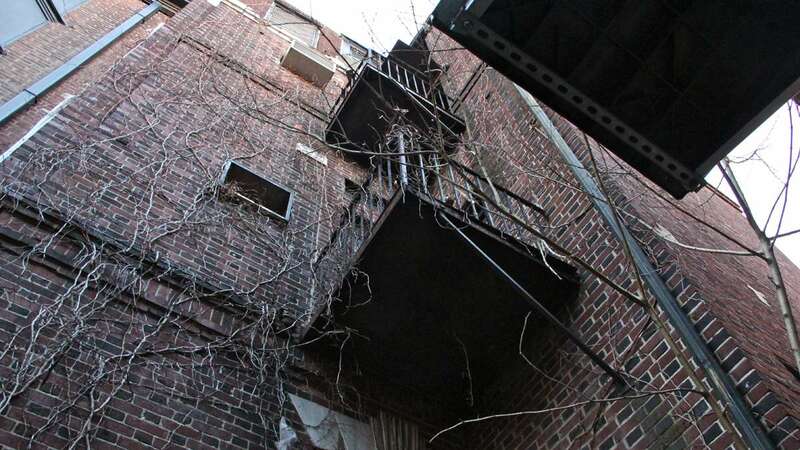 New buildings must include enclosed fire tower stairways to provide alternative means of leaving during an emergency, but the building where the fire escape collapsed is more than a century old. 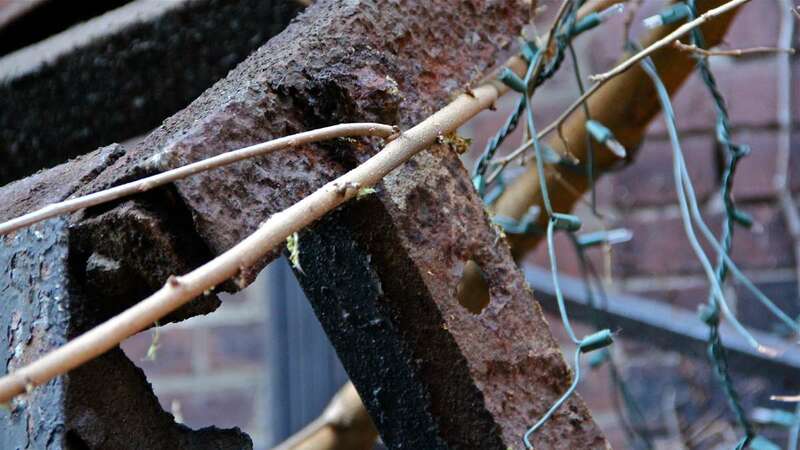 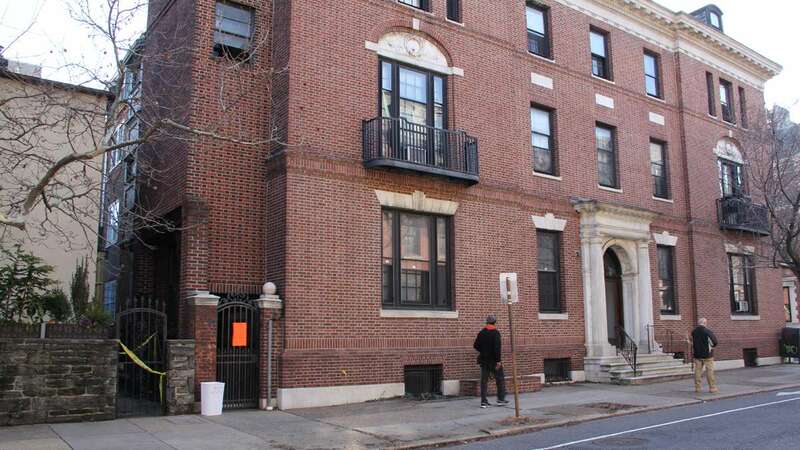 A spokesperson for the Apartment Association of Greater Philadelphia says the group supports periodic inspections of the fire escapes, enforced by the city. 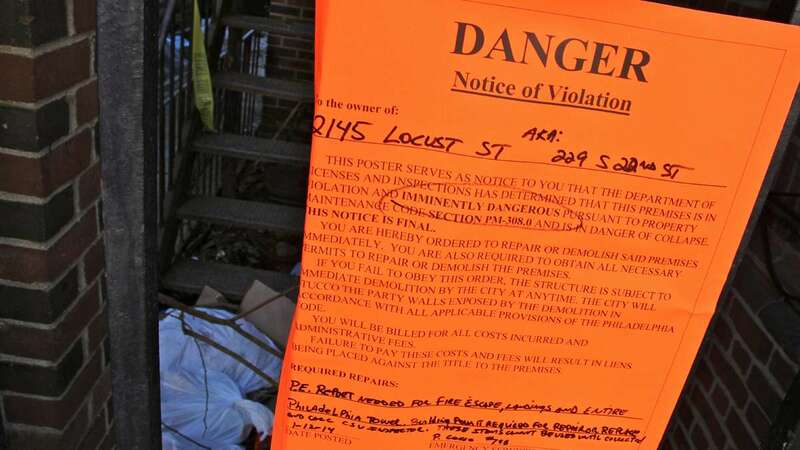 The group says any repsonsible building owner should maintain all parts of a building properly.